This is a photo taken of 7th Street between Walnut and Broadway, looking north toward Broadway. The photo was taken around 1960. 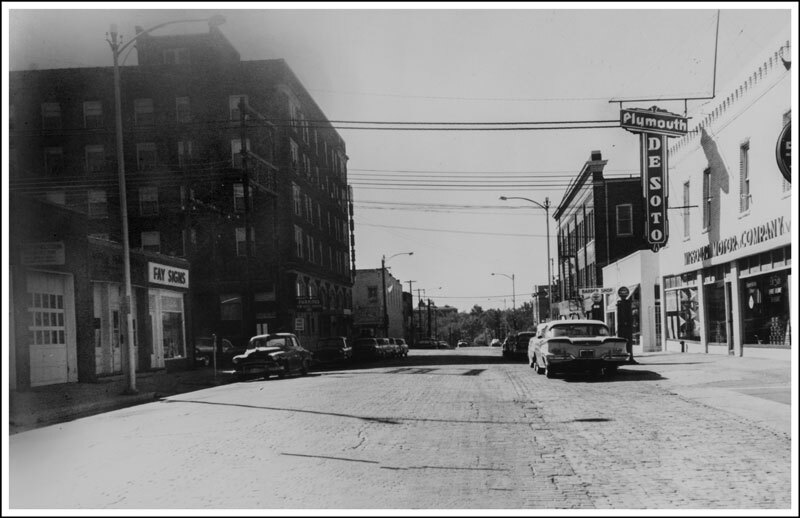 The building in the background on the left is Boone Tavern & Hotel. 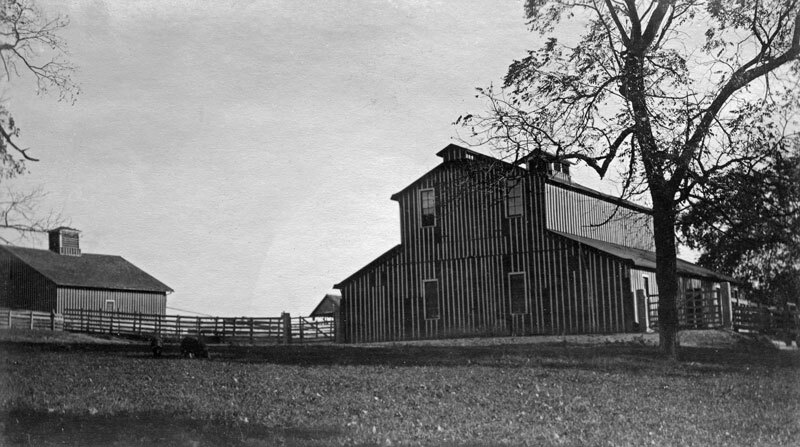 The original Daniel Boone Tavern opened for business on Sept. 1, 1916, and was known statewide until closing. For many years the Daniel Boone Hotel served as the community center for Columbia. It was the meeting place of most Columbia service clubs and scores of other city, county and state organizations. Among the distinguished guests of the hotel was Harry Truman. Do you know which president’s wife also stayed in the hotel? For this month’s contest, answer one of the questions above on the Boone County Historical Facebook page or the Prime Facebook page or email us at prime@insidecolumbia.net to submit your guess. What do you win? Bragging rights, of course, and the chance to have your response listed in the next issue. In our July issue of Prime, we asked readers to name the first performance after the reopening of the Maplewood Barn in 2012. If you have memories or recollections of buildings in either of these two photos, email us at prime@insidecolumbia.net.